This artisanal tequila comes from the historic fourth-generation agave fields of Carmen Sauza in the Highlands of Jalisco. Tequila Ofrenda Maya is produced from 100% agave tequilana Weber, the famed blue variety known for producing exceptional tequilas. Ofrenda Maya tequilas are created from selected agaves, grown on our own plantation, undergoing a careful process of "jima" or harvest that removes all parts of the agave that can cause bitterness. It is then cooked in four intervals in steamed stone ovens, where the plant’s sugars are caramelized. 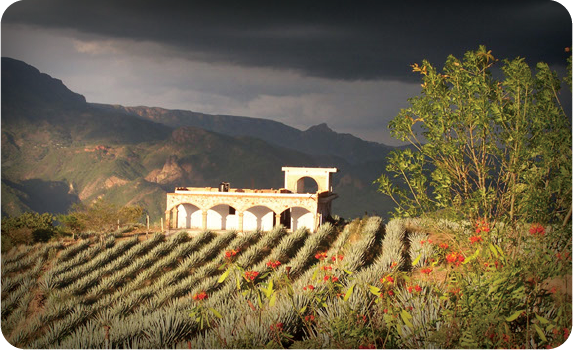 After the double distillation process we are left with the highest quality tequila and its unique characteristics. 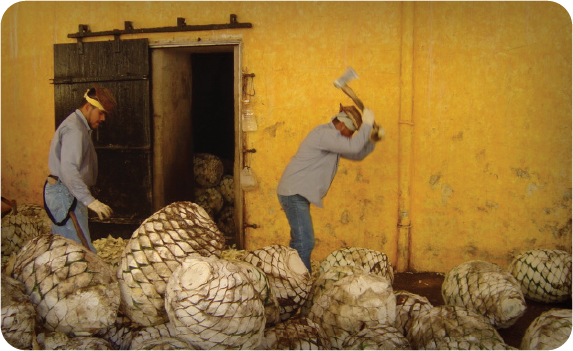 We age our tequila in fine American White Oak barrels, creating its unique taste and personality. 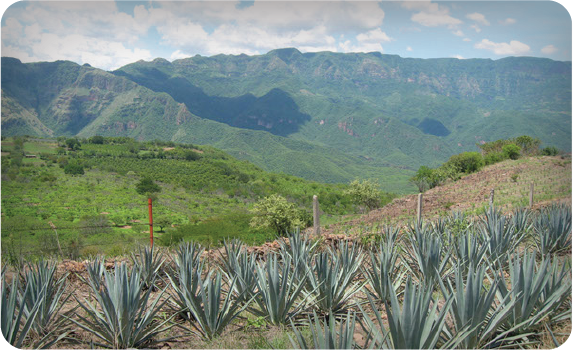 Our tequila is produced from 100% Agave tequilana Weber, blue varity and is truly pure without the addition of any flavorings or coloring outside of the natural aging process. Our "alchemist" Master Taster and Tequila Expert, Dr. Jamie Augusto Villalobos Diaz, produced the Maya tequilas. 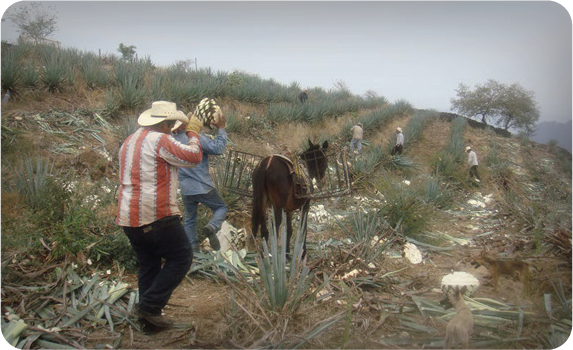 He is known throughout Mexico as a master lecturer and consultant of makers of fine tequilas. 100% Agave Product of Mexico 40% Alc. By Vol.